Check out some of the market's best value wines, right around the $10 mark (some will be priced up or down $2–3 depending on your market and retail sales). These budget-friendly wines have good consumer accessibility at very welcoming price points. They are easy to find, easy to drink and very food-friendly (three pre-requisites that most wine lovers appreciate!). Vinho Verde is an extremely popular, everyday wine in Portugal. 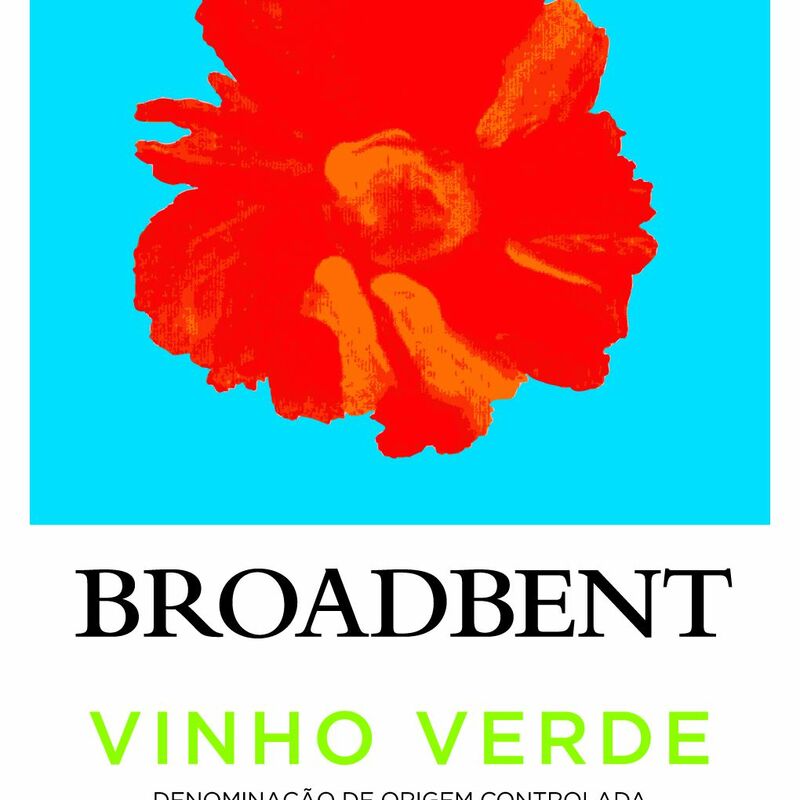 This particular Vinho Verde from Broadbent showcases plenty of citruses, with ultra-zesty acidity and a fun, effervescence - it is light, refreshing and just perfect for pairing with seafood. As one of America's most popular Rieslings in the value wine market, this off-dry Riesling brings plenty of sweet peach and lemon-lime nuances to the glass. A favorite for taming the hot spice of Thai or other hot Asian fares, this well-priced Riesling is equally refreshing on its own. Tempranillo is one of my favorite red wine grapes - the soft, supple, clean lines similar to Pinot Noir are swirled with an infusion of some serious spice appeal. Northern Spain's well-known Tempranillo is a popular go-to wine for its food-friendly nature and incredibly cost-conscious pricing. Campo Viejo Rioja brings a classic, wallet-savvy example of Rioja's famous red grape. Expect plenty of dark berry fruit on the nose wrapped with vanilla and clove spice and a touch of smoky character. The palate profile brings an easy-going medium-bodied wine centered around a fruit-driven core, with amiable tannin, remarkable balance, and a fine finish. Perfect for pairing with a spread of tapas, grilled veggies and meat, pasta with plenty of pork, and dry-cured regional ham. Cupcake Vineyard's Prosecco is a fun, sparkling addition to the Cupcake portfolio. Offering Old World Italian charm in a light and airy format, this sparkler brings citrus to the forefront with solid acidity from start to finish. A favorite budget-friendly sparkling wine! This is a yummy value-driven California Cab, bringing plenty of dark cherries, plum, and blackberry fruit to the table. 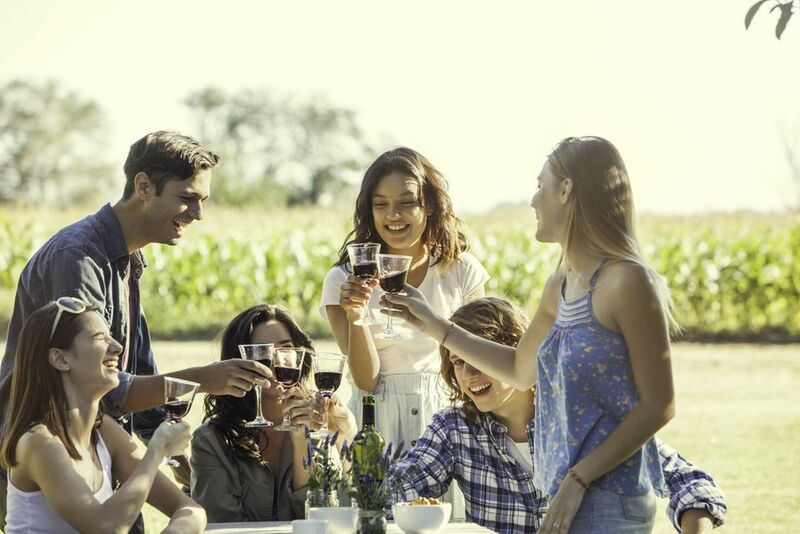 The Mondavi Private Selection tier focuses on fruit-forward, approachable wines that make their mark as "everyday" wines for dinner or impromptu gatherings. This one is delicious with milk chocolate! This is one of my favorite Rhone Valley reds in the bargain wine market. The Parallels 45 is a consistent Grenache-Syrah based blend year in and year out. Cherry and blackberry dominate the fruit profile, and an attractive smoke and earth contingent support the fruit structure. You can expect beautiful balance, subtle, silky tannins, and a nice smooth finish. Admittedly, you've got to find this one on sale at your local or online retailer to squeak in under $10. It's worth the search. This Syrah-based blend from Spain brings earth and spice and everything nice on the nose. Expect a good bit of dark cherry fruit to emerge on the palate followed by black peppery spice and anise. Medium-bodied with solid minerality and nice integration, this is a good value wine that carries enough acidity to handle a variety of food pairing partners with ease. The fresh factor jumps out of the glass with this delicious NZ Sauv Blanc. Expect grapefruit and gooseberries, earthy fresh-cut grass notes and steely minerality. The palate profile reveals more zesty citrus fruit, bringing grapefruit juice into full focus, wrapped up in bracing acidity, a fruit-defying dose of minerality and remarkable balance. This tasty New Zealand Sauvignon Blanc wraps up with a classic dry, crisp finish. A perfect pairing partner for shellfish, roasted poultry, veggie-driven fare, and softer cheese options. Clos du Bois is a terrific everyday white wine with solid flavor and a medium body. The fruit structure leans heavily towards green apple and Bosc pear, with a creamy texture and butter-based finish. Clos du Bois is a staple when it comes to consistent, value-driven Chardonnay at a very reasonable price. Apothic Red brings a tasty blend of Zinfandel, Syrah, and Merlot with ample fruit and plenty of food-pairing versatility. This is an easy wine to like on several fronts: the price, the fruit forward appeal and it's perfect for everything from pizza to pasta. The 2009 Mark West Pinot Noir is consistently one of my favorites in the value red wine category. The fruit components of juicy strawberry and ripe raspberry are the first to hit the nose. The palate reveals more red fruit, subtle vanilla tones, and an easy-going, food-friendly structure. This is a medium-bodied, uncomplicated, lighter-styled red that brings solid value and plenty of food-pairing flexibility, year in and year out. If you are looking to shake things up, then you might want to consider this bright pink sparkler from Spain. You will find a good dose of citrus on the nose and buckets of strawberry mingling with raspberry on the effervescent palate. Good acidity, a surprising finish, and a great price make this Brut Rose a perfect pick wine for any occasion. Vivid pink colors and wildly flavorful, this engaging South African rosé from Mulderbosch brings intense aromas of strawberry, raspberry, and roses to the nose. The palate busts out some significant red fruit, followed by delicious acidity and a bright, balanced profile. A top pick wine for pairing with a wide assortment of foodie favorites, the Mulderbosch rosé is a go-to wine when looking for value and versatility. Made for today, this friendly Zin is ready to rock with its cherry, raspberry and blackberry components, a dash of pepper and medium-bodied style. You can often find this Zinfandel priced in the under $10 at local retail wine shops. Ravenswood has been making extraordinary Zinfandel for decades, the Vintner's Blend is their entry-level Zin and packs fresh, raspberry and cherry aromas with solid fruit, yummy spice, and a nice finish. If you are looking for a good value Zin that will come alongside a variety of grilled favorites, this is a top pick. This may be one of the favorite cheap, go-to reds around. Everyone likes this wine, it's got ripe jam-driven red fruit, soft, silky tannins and it's a palate pleaser through and through. It is not a big, bad, complicated red to over analyze, just fruit-forward and fun from start to finish. One of the most popular Moscato on the market, the Mirassou Moscato is well-priced and exceptionally well-distributed. For those looking for a tasty white wine that offers a sweet, bubbly treat, the search stops here. Good solid berry fruit structure with a healthy dose of spice, the Alamos Malbec does a fine job in the under $10 category.